As announced yesterday in the trailer, Call of Duty: Black Ops 4’s Battle Royale mode, Blackout, is now free to play for a limited time on all platforms. Players can play Blackout, including the newly released Alcatraz map (first on PS4 today, next week on other platforms), for free on PlayStation 4, Xbox One, and PC. The free access period will end on Tuesday, April 30. 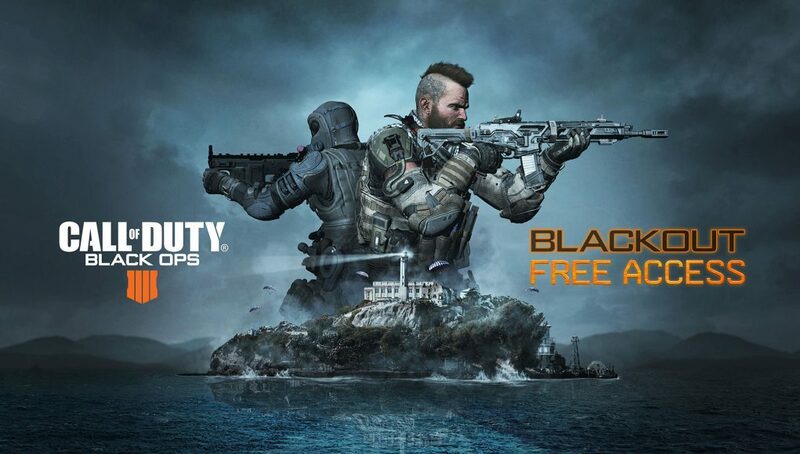 As well as accessing the Alcatraz map, you can take advantage of the Call of Duty®: Black Ops 4 – Blackout Free Access. For a limited time, you can access both Alcatraz and the original Blackout map, including all the latest spring color and weapon updates. You’re able to matchmake with all Blackout players, including Solos, Duos, and Quads, and any progression you make can be saved and transferred if you upgrade to a paid version of Call of Duty: Black Ops 4. This limited-time event is available now on all platforms. For PS4 players, a PS Plus subscription is required; Xbox One players also need an Xbox Live Gold Subscription. 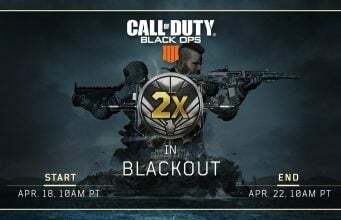 Players can visit their respective platform’s store to download the Free Access to Blackout. This is the second time Activision is running a free access period for Call of Duty: Black Ops 4’s Blackout mode. The first was a one week only trial back in January. This is a full month of free access, so if you’re interested in checking out Blackout, now’s time!